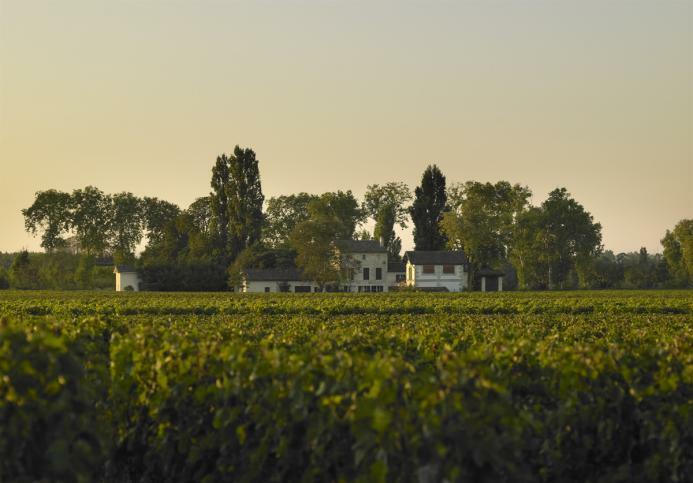 The illustrious and famed Bordeaux negociant firm of Jean Pierre Moueix was founded by Jean Pierre Moueix in 1937 and now owns and holds exclusive rights to sell and manage some of the greatest vineyards on the right bank of Bordeaux. 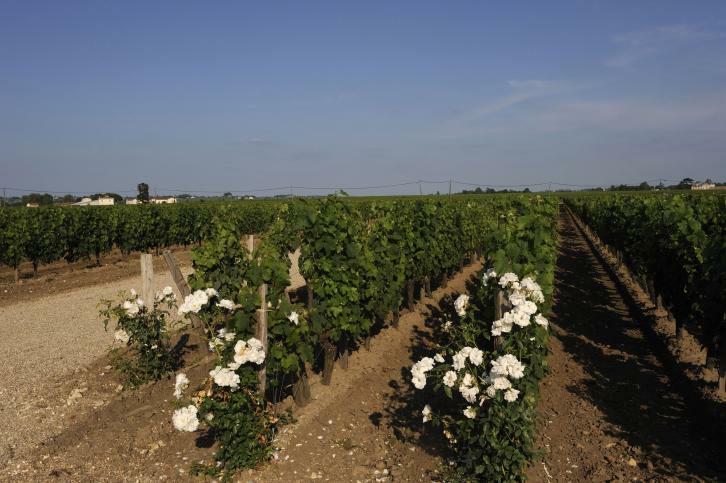 Libourne, Bordeaux’s great rival city across the Dordogne, has attracted many famous and successful wine firms. Among such firms, Jean Pierre Moueix has become the most recognized worldwide. 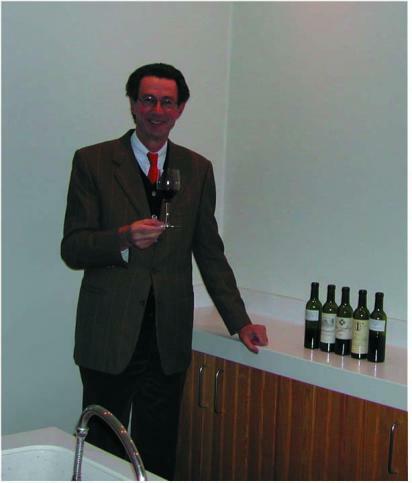 In early 1999 the Etablissements Jean-Pierre Moueix purchased the Château Certan-Giraud in Pomerol. The property was divided into two parts, one of which was sold. 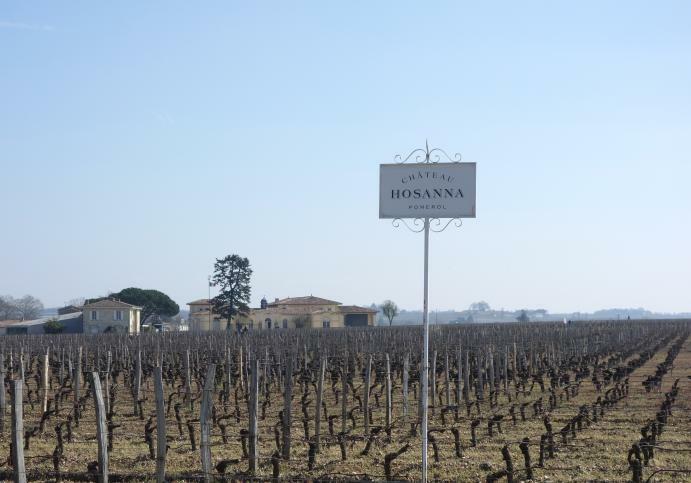 The remaining 12 acres parcel, located in the heart of the plateau of Pomerol, was renamed Hosanna, it faces Petrus and lies between Lafleur, Vieux Certan and Certan de May. The soil is a beautiful red gravel with layers of clay. 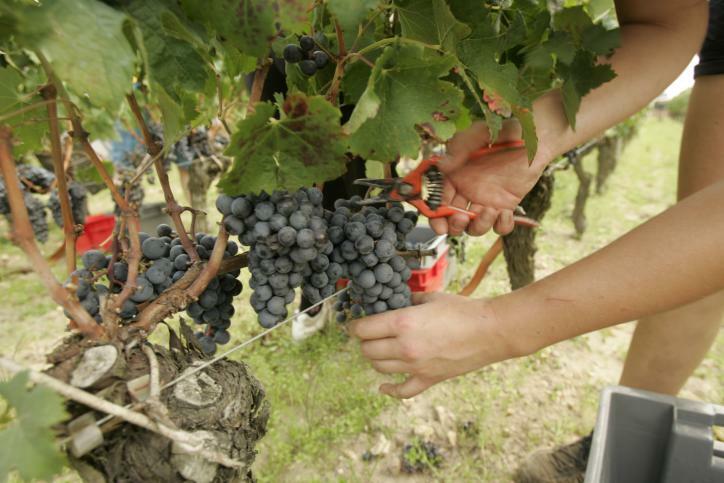 The vines are between 25 and 50 years of age, with an average of 40 years. 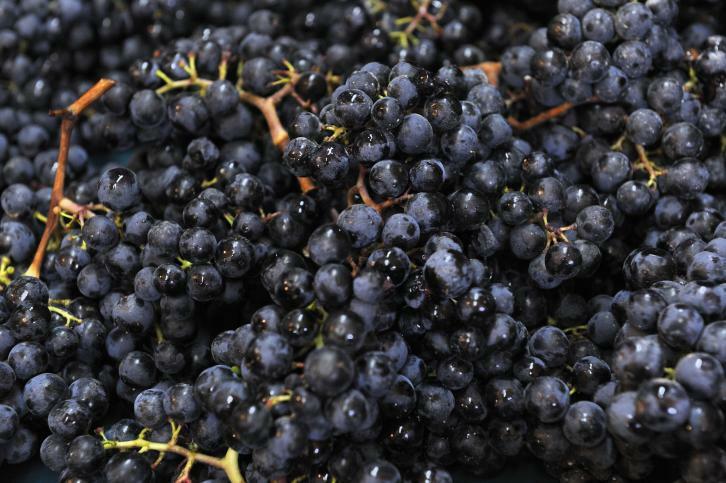 The vineyard is composed of 79% Merlot and 21% Cabernet Franc. Château La Grave is a lovely estate on the west side of Pomerol that dates back to the early 19th century. As indicated by its name, the soil is almost pure pebble. 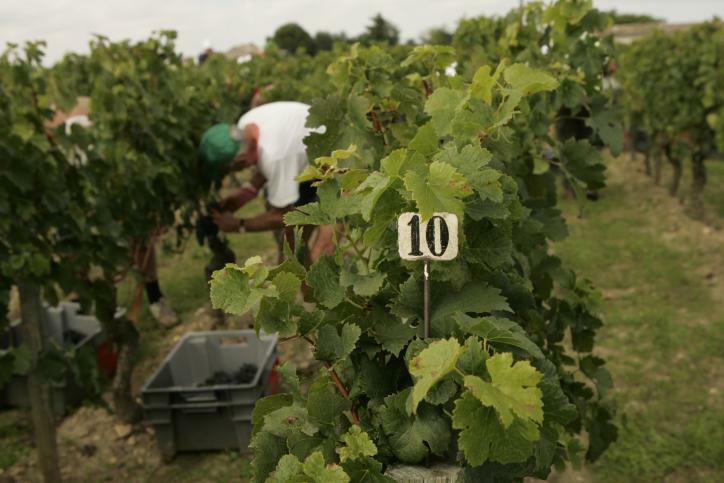 It marks the beginning of the one mile long gravelly strip which crosses the plateau of Pomerol, then Cheval Blanc and ends at Château Figeac. La Grave could be considered the equivalent of a third growth in the Médoc and ranks amongst the top Pomerol. His very first personal acquisition, Christian Moueix purchased the estate in June 1971 and gave a great deal of attention to the restoration of the château, the cellar, and to the vineyard. Today, as part of the Ets Jean-Pierre Moueix properties, it receives the same meticulous care as the family’s top châteaux. At Château Hosanna the soil is a beautiful red gravel with layers of clay. 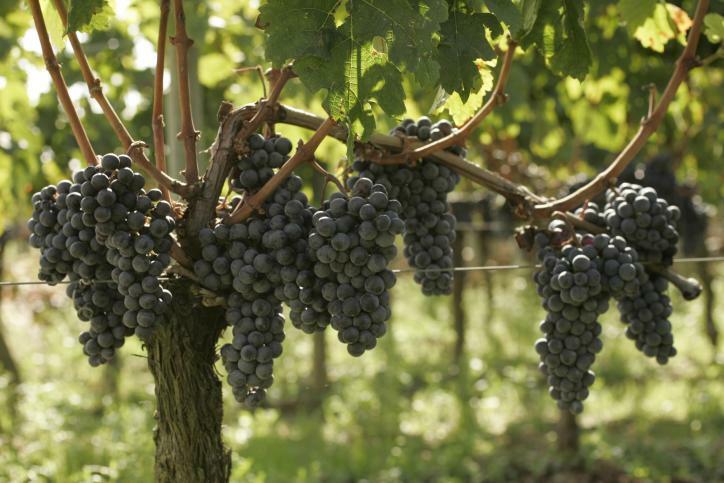 The vines are between 25 and 50 years of age, with an average of 40 years. The vineyard is composed of 79% Merlot and 21% Cabernet Franc. 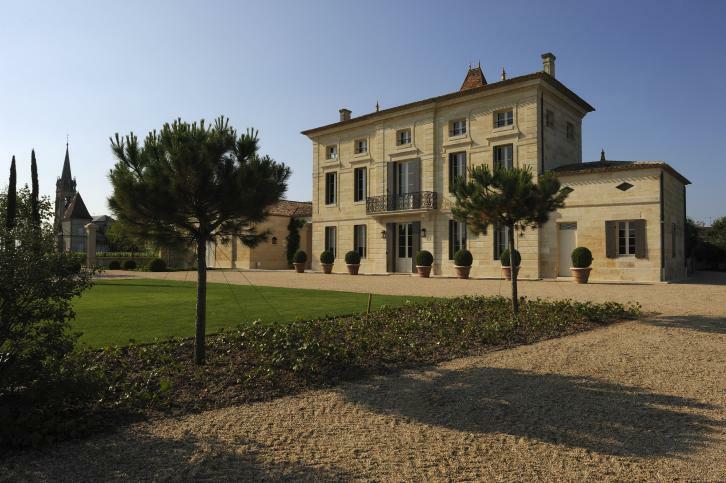 Château La Grave is a lovely estate on the west side of Pomerol that dates back to the early 19th century. As indicated by its name, the soil is almost pure pebble. It marks the beginning of the one mile long gravelly strip which crosses the plateau of Pomerol, then Cheval Blanc and ends at Château Figeac. 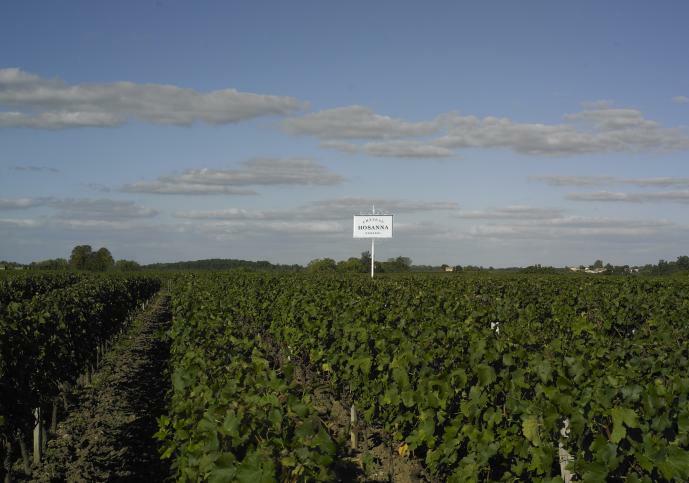 The world of wine is first nature to Edouard Moueix who grew up with many Bordeaux harvests. He has immersed himself in the family business over the last 10 years. 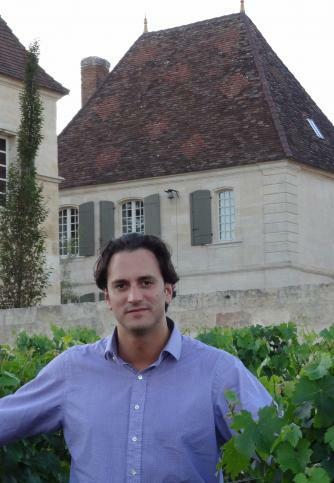 Edouard believes the core of producing wine begins with agriculture and how the land is cultivated. His passion for the terroir combined with the importance of tradition is a trait he inherited from his late grandfather, Jean-Pierre Moueix and father, Christian Moueix. He considers this combination along with the careful attention to detail to be the key to success in this business. Higher education began with a move to California where he attended the University of California at Berkeley to study Marketing and later transferred to The European Business School in London. Edouard remained then in England, working for a wine distributor and continued along this path with a similar position in Paris. His early career was interrupted by the mandatory military service which each Frenchman had to fulfill. 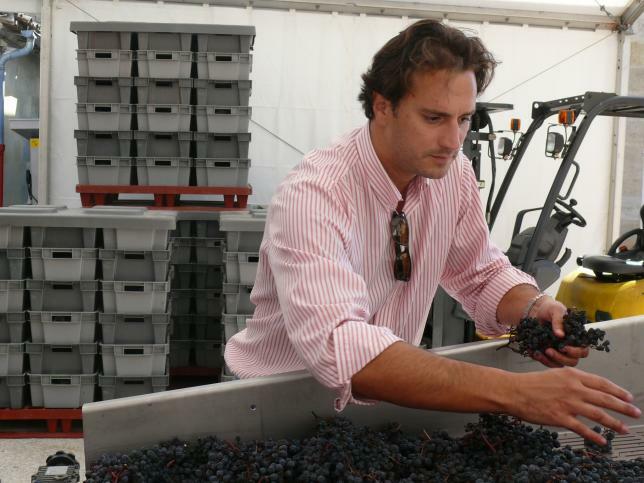 Following his release from the army, Edouard took a position with a Belgian shipping company but soon realized that his passion was in the wine industry. He joined the family business and began a career with Etablissements Jean-Pierre Moueix. Edouard became an ambassador for his family’s wines and was sent to Japan to promote both the French and Californian wines within the portfolio. After a year, his focus then shifted to the U.S. market where he was given the responsibility of Sales Manager for the wines of Dominus Estate: Dominus and Napanook. Edouard returned to his native soils a few years ago and is deeply involved in the running of the family properties. In 2013, Edouard was promoted as Deputy General Manager.